All parents should provide their children with personal space, because it’s necessary for development and formation of personality, which won’t be sandwiched between narrow frameworks. 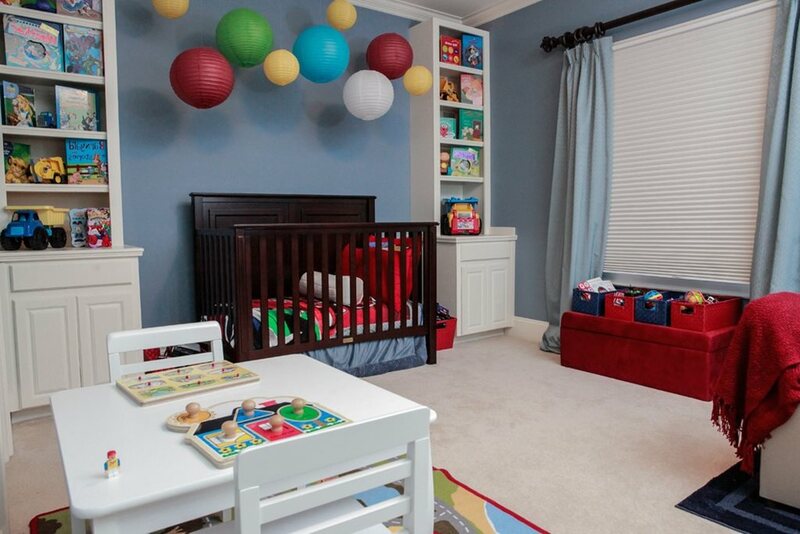 Today we are going to tell you how to equip a nursery for a boy under the age of 10 years old. The room must be supplied with enough daylight. Reliable installation of suspended and attached structures. 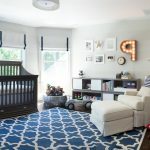 In the nursery – only children’s clothes. Organize comfortable areas in the room. 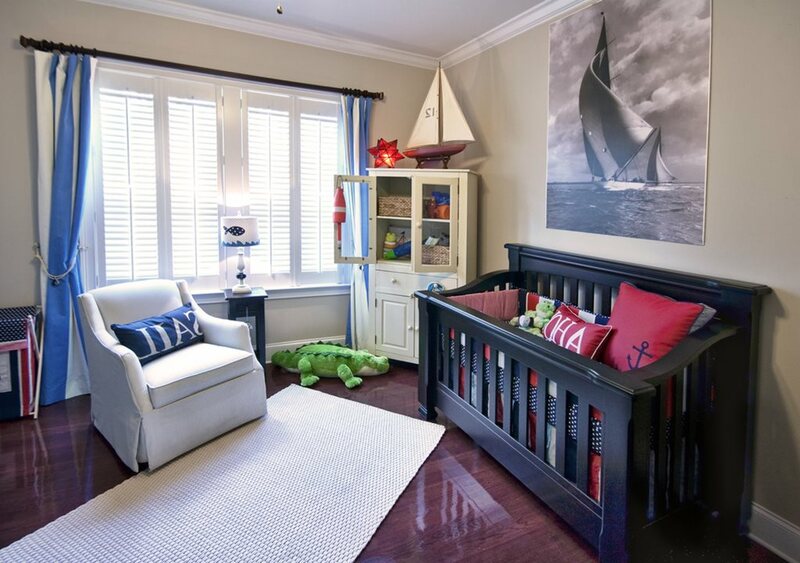 Choose the brightest room for nursery: that is on the south-east, south-west side, or one with the largest windows. 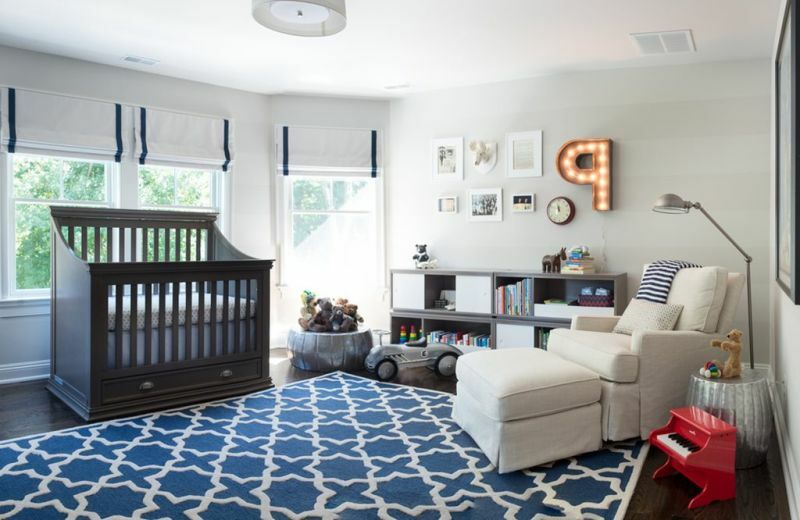 Try not to forget that it’s necessary to illuminate the nursery during reading and playing games in the evening, in order to create comfortable atmosphere for children’s eyes. In addition to the main ceiling lights, install local in the form of bra, floor or table lamp and decorative nightlight. 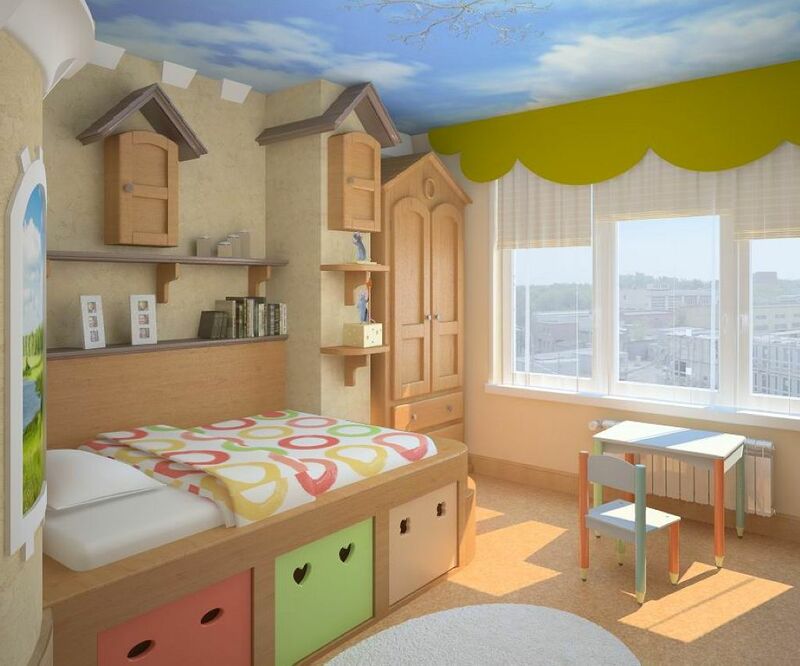 Natural high quality materials should be used during facing the nursery. Choose wooden planks or parquet for the floor coverings. Third of the walls can be clad in panels and the rest of the surface till the ceiling can be covered with washable wallpaper. Also, if the ceiling is flat, it can be covered with water-based paint, or use stretch or suspended structure. 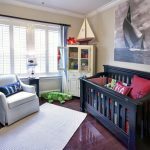 You should pay attention to the criteria of convenience, safety and quality during choosing furniture for the baby boy nursery. 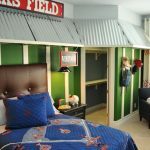 Thus, you shouldn’t buy the bed with metal corners for a nimble by nature or very lively child. It would be better, if you chose sustainable bed with frame of beech, oak or walnut. Desk and seating furniture should match the age of the child by its dimensions, saving ergonomic frames. Chest of drawers, wardrobe and shelving should be spacious. But on the other hand, they should be proportional to the room space in which the area for agile games and gymnastic exercises shouldn’t be constrained by anything. Natural dense textiles are needed in the baby boy nursery for tailoring functional curtains, upholstering chairs, covers for pillows. All of this will be tested for durability, therefore must withstand burden and regular cleaning (kids love to pull the curtains). Ledges, shelves, hangers, chandeliers, bra, sockets and switches are needed to be installed safely and wisely, no negligence can be here. As sometimes the child health depends on the installation quality of such items. Only children’s clothes should be placed in the nursery. 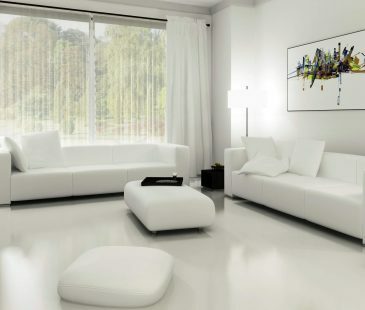 Leave porcelain vases and glass figurines for the living room. Also, remove the massive dark wardrobe or uncomfortable old sofa. 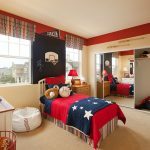 The room in which your little son will live soon should contain several functional corners: sleeping area, exercise area and game corner. 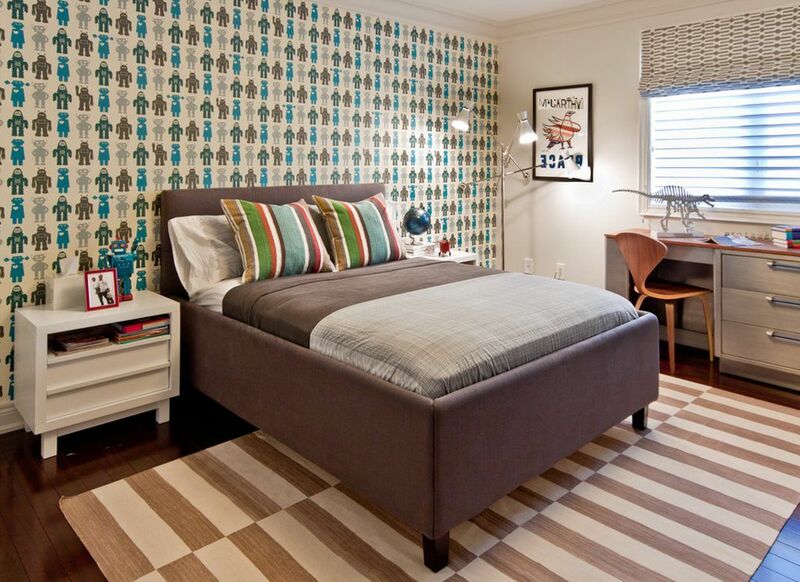 But if the room is small, try to combine several areas, leaving more spaces for another. After some time you’ll have to make changes to the nursery interior. 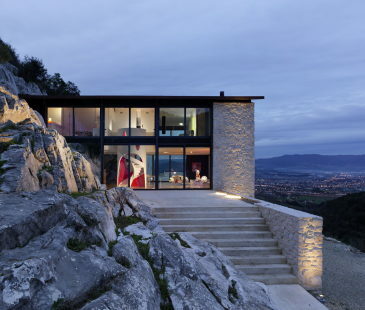 Because son will have new passions, needs and views which are connected with surrounding area. So, we divided the article into four blocks, each of them describes the feature of a boy from birth to 10 years old. The age from birth to 3 years is considered to be the most interesting, because during this period the baby is constantly changing, delighting parents with achievements, unique gestures and pleasurable hooliganism. Anything apart comfortable bed, tender hands and interesting toys are needed during the first year of life. 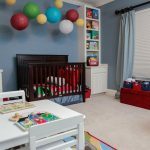 Cot with adjustable height, not high shelf for toys (for the parent convenience), chest of drawers for clothes and some seating furniture which will be comfortable for adult too should be set in the boy nursery for newborn baby. By the age of one year your son only learns to walk, so he will often fall and stumble. Therefore, you should take care of purchasing the soft carpet and removing the extra items, which can be the obstacle on his way. From one to two years a boy discovers the world around him with a great interest, and wants to try it on taste and color. Make sure that there are no fragile and small items in the room. It’s better to hang Roman shades or blinds on the window, and if you want to have curtains, choose it with a reliable and strongly bolted cornice. 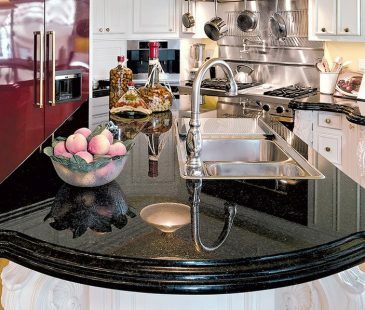 Choose all the surfaces and materials with tight texture. Thus, in a case of contamination it will be possible to clean or wash with plain water. When you are choosing a carpet, prefer the one that has a short nap. Also, it will be better to cover an armchair with an exchangeable blanket during this period or sew a special case. When a boy is about three years old, he has a large number of educational toys, such as cars, blocks, coloring books, board games and more. And you should place all of that somewhere, thus, teach your kid to keep his room in order. 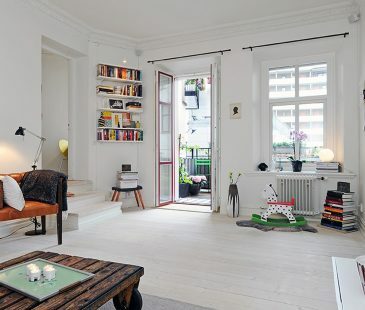 You should also set a shelf stand in the room, a children’s table, chair and an additional carpet. Give your son a special holder for pencils, paints, clay and crayons – a child will be delighted. Help your son to develop his aesthetic taste since an early age. 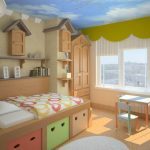 For this purpose you can design a nursery in a very creative way, trying to avoid stereotypes and patterns. 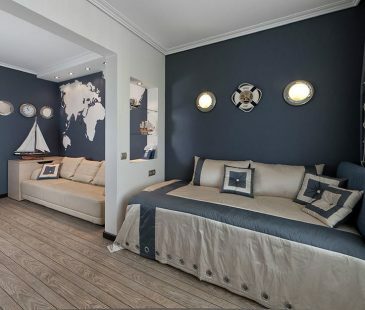 Thus, the usual using of blue, gray and red colors could be supplemented with white, cream and pale green. Let the baby get used to seeing around him the harmony of forms and color combinations from childhood. 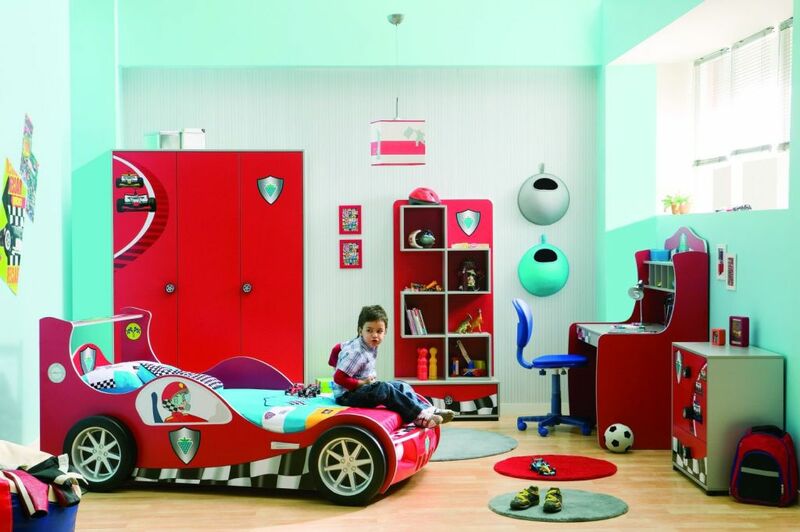 Moreover, don’t fill a nursery with cartoon pictures, because this hobby will pass and your son could be bored in such room. 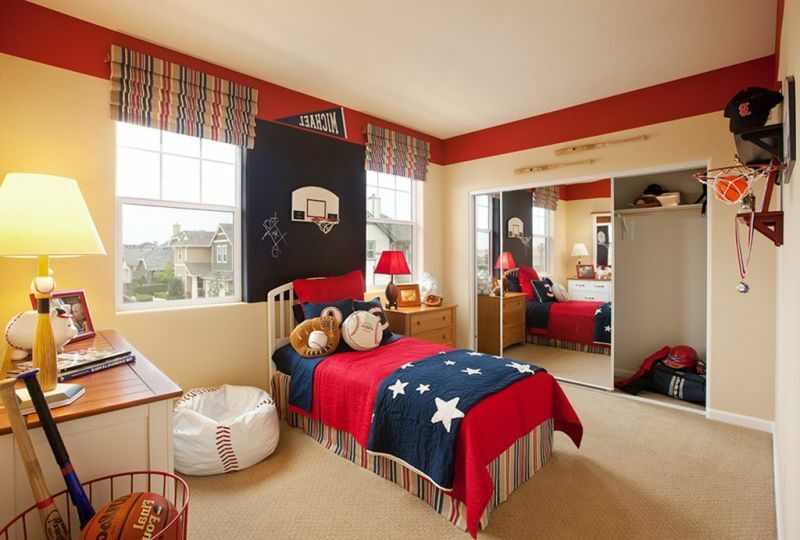 You should better keep in mind neutral pastel shades, which can underlie the stylish interior of a child’s room. This age is a time for changing a baby’s bed into its “adult” version. 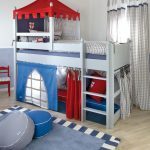 For example, to purchase an unusual wooden bed with a colored headboard or install a double-bunk bed with a zone for creativity or games on its lower bunk. In this age your boy could show his talents in drawing, modeling, sport games and music. 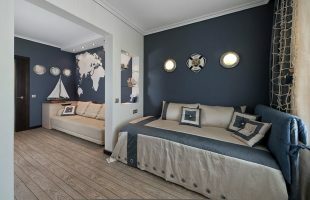 So, it is time to install in his room compact gym wall bars, arrange a table and chair at the window, to put a CD-player or radio on a drawer. Moreover, keep an eye to your son’s hobbies carefully, in order to create good conditions for his harmonious development in time. 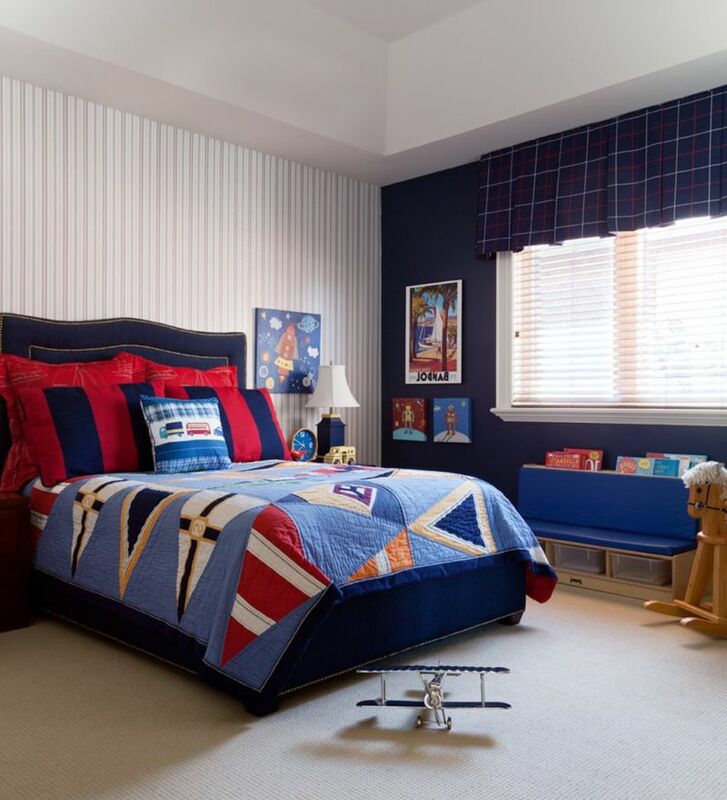 If you choose curtains for your boy’s room, ask his opinion about the preferred colors of the fabric. The same concerns bed linen or carpet. Children of 4-5 years old can be careful with their things, and therefore, a boy won’t spoil the wallpaper, outlining of markers. However, the need of reliable, easy to clean surfaces only increases. Let your son decorate the walls of the room or office with the bright cognitive pictures of animals, equipment, some sea subjects, even if he saw them in a thematic publication. Thus, it is possible to cut carefully a figure from some aircraft magazine, stick them to the white base and then put into a frame. It is fast and fun. Besides, you can change the image into another at any time. This age is the period of preparation for school. The child learns to be assiduous and attentive. So, you should provide a place for studying in his room, especially put on a good desk. We advise you to place it in a lit area near the window. You can also supplement it with bookshelves or boxes for books, papers and stationary. 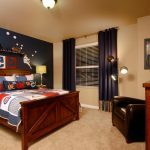 High-qualified artificial light and a comfortable chair provide safety for your child’s vision and health. Encourage your son not to mix together toys and books. Choose a special container for one and a rack for another. Thereby, a boy will get used to the idea that everything should be in its place. 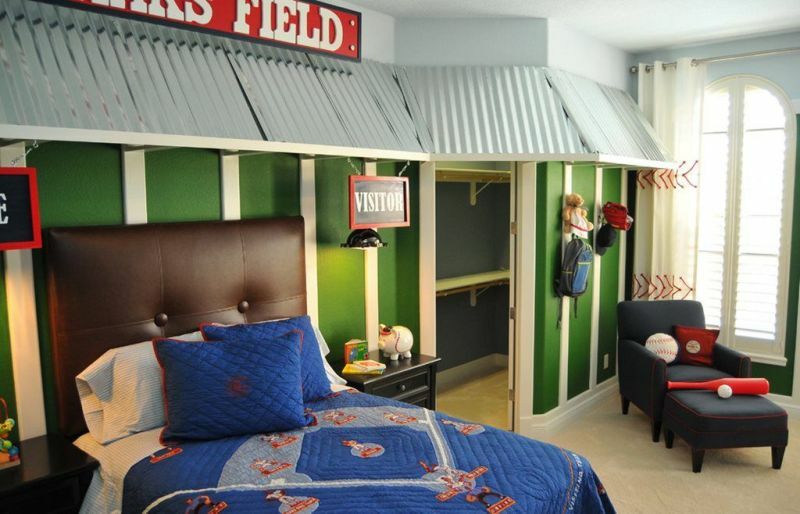 At the age of seven, a boy has got his special idea of what his room should be. And you can help him to create the desired image, because your son is already able to join the repair process. For example, he can paint a small section of the wall, or submit nails during the panel installation. Ask your boy what he likes: sport, music, technology, space, or ships. It could help during the repair. 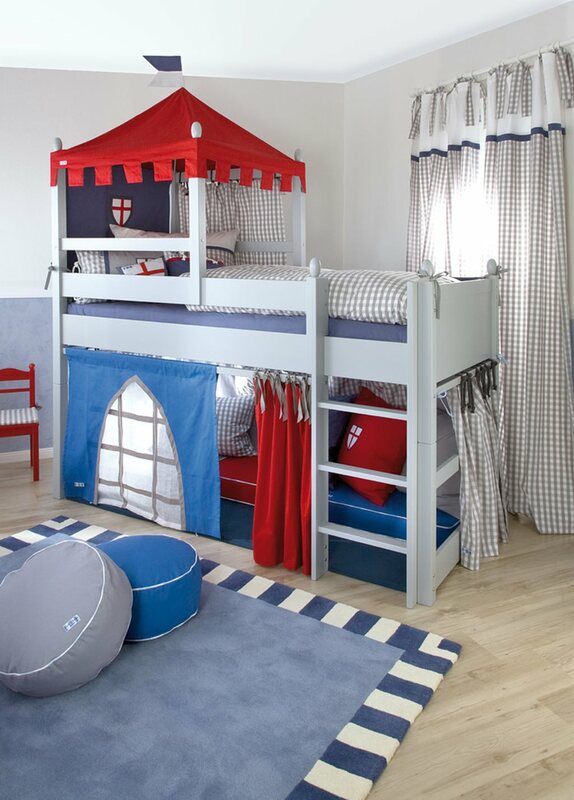 For example, it is possible to set a sail above the bed, or attach a backboard to the wall. Also, you can choose a picture of the evening sky for a suspended ceiling with built-in LEDs. 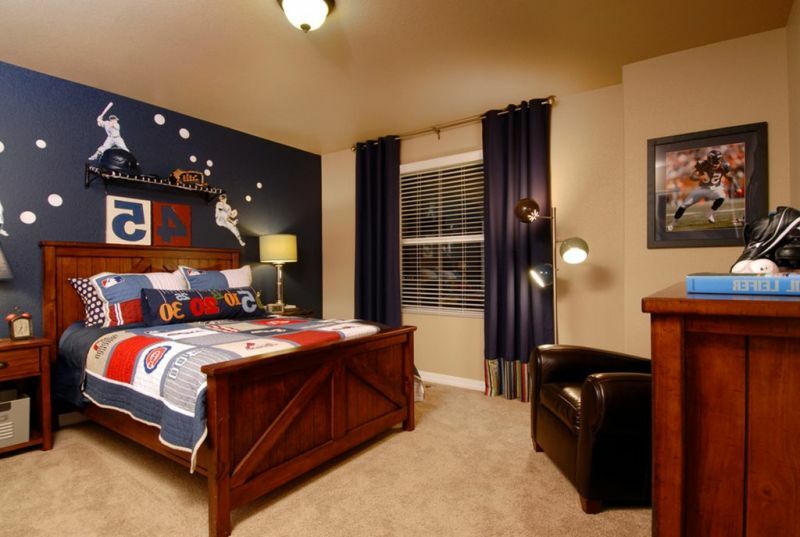 The boys of school age often invite friends and want to be proud of their room. A child of eight to ten years old is not the same kid that you used to know. He wants to feel himself as an adult and demonstrate it by all means. 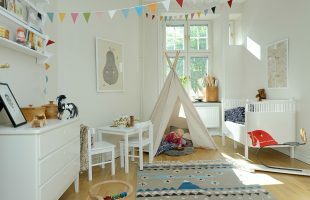 Thus, you should understand his views and help your son in the design of nursery, because the boy may fear that he could be laughed at by his friends, if they see there is something too “baby”: the coat in daisies or a fluffy rabbit. Explain your child that he doesn’t have to be afraid of such things. You can use different ways in designing the room. For example, repaint the wall with more bright, deep and beautiful colors. Also, you can put a stylish floor lamp or leathern armchair. Cute naive subjects won’t scare anyone, if you use only man’s styles in designing. In the 10 year old boy’s room you have to create possible ways for doing educational tasks, concentrating his attention on it. You can design desk’s zone in such a way: put the globe or world map above the table. Set shelves for books and copybooks to make your table free. Put the lamp with appropriate lightning, and if you can, make your child forget about TV.